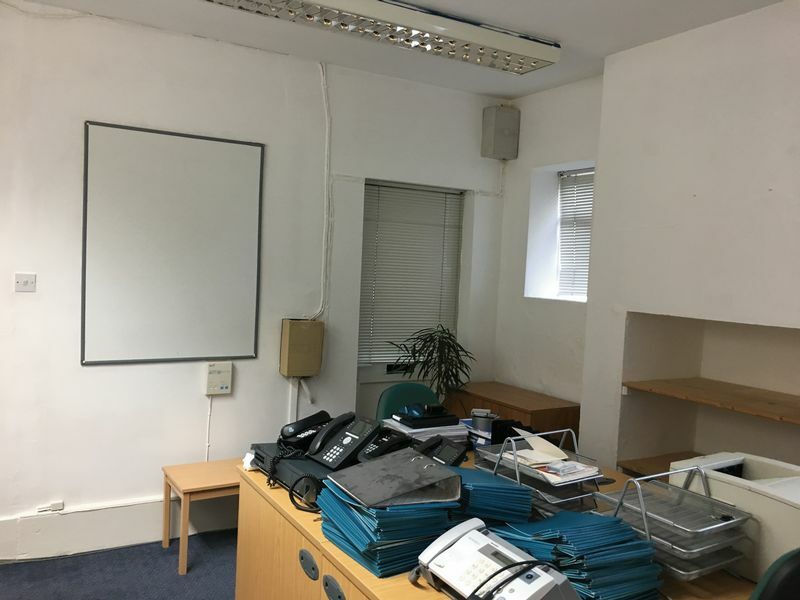 WEDGE ESTATES are pleased to offer this prime and fully serviced office space situated directly opposite Worthing's mainline Railway Station. Brighton is 20 minutes by train and London around 90 minutes. 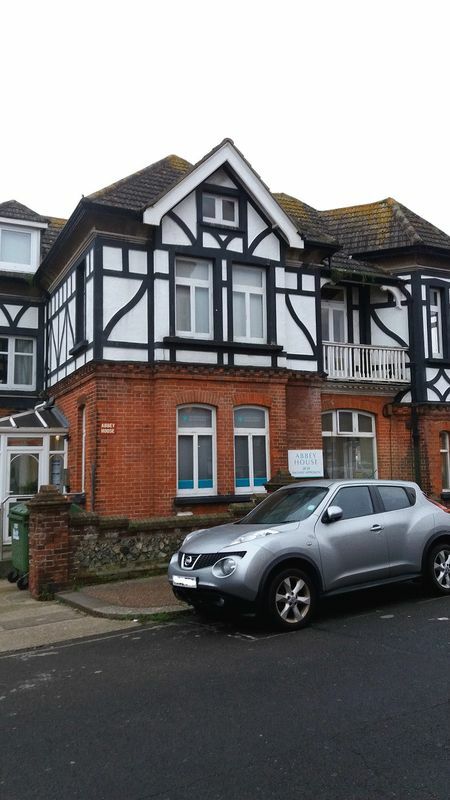 Bus, Taxi and Courier services are available within one minute's walk and Worthing town centre is only 5 minutes away. There are local shops all around you. The main road leaving town to the north is only 2 minutes by car. There are nearby shops, restaurants and pubs. The Royal Mail pillar box is on the adjacent pavement. Viewings strictly through Wedge Estates Limited.